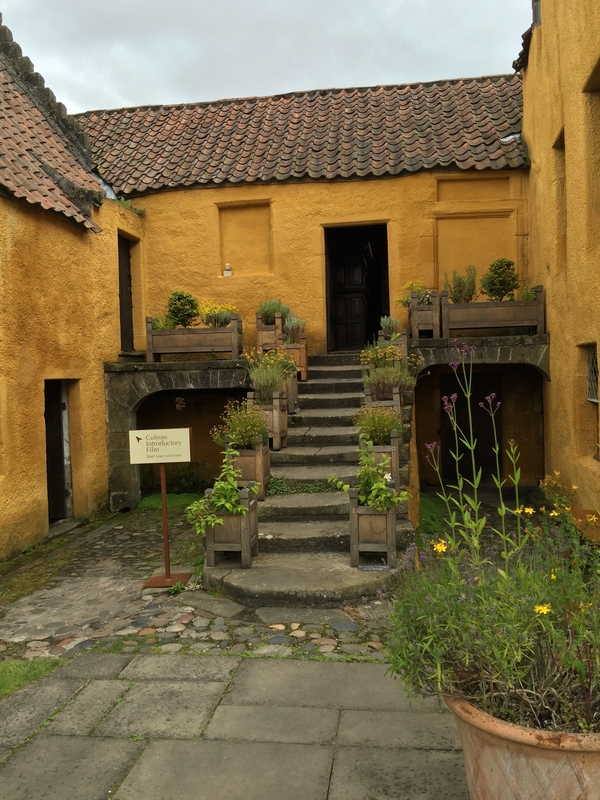 The hit TV series Outlander used several filming locations in Fife, including Culross, Aberdour Castle and the village of Falkland. 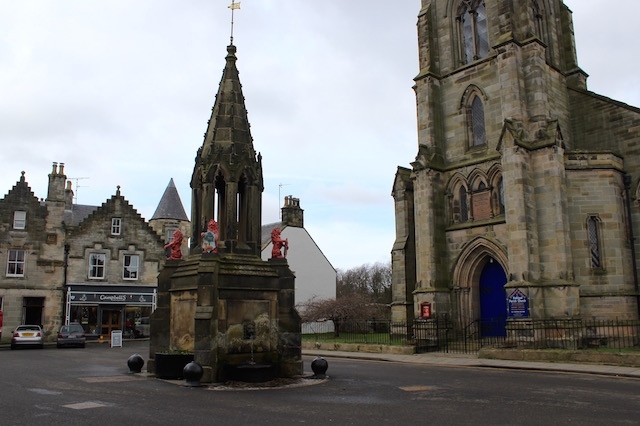 Falkland is the perfect day out for Outlander fans. 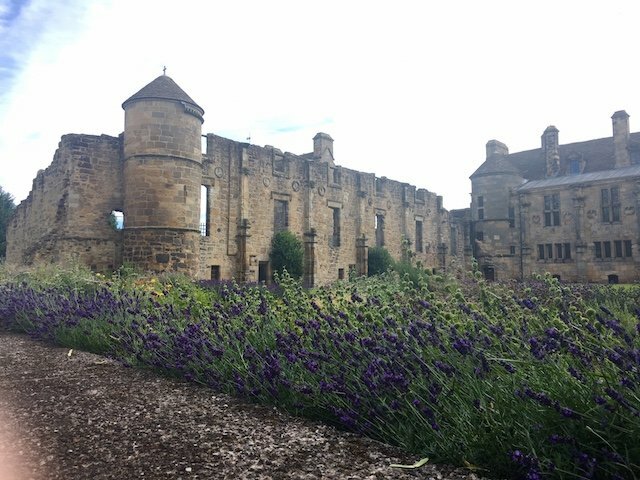 You can visit the French Renaissance palace where James V died and Mary Queen of Scots played, you can even see the oldest real tennis court in the world. There is some lovely cafes too, I can highly recommend an afternoon tea at Miss Daisy's! Standing in for 1945 Inverness, you can stand next to the impressive fountain where the ghost of Jamie stood looking up at Claire in the B+B. 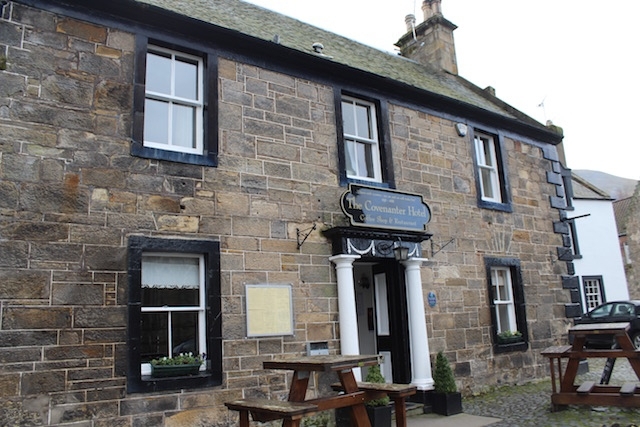 You can have a cuppa in the B+B itself, which is actually named the Covenanters Hotel. The beautiful little gift shop, Fayre Earth, was given a 1940's facelift and renamed Farrell's general store. This is where Claire longed to own the famous blue vase. Campbell's Coffee shop actually kept it's new name and is another great place for a bite to eat. 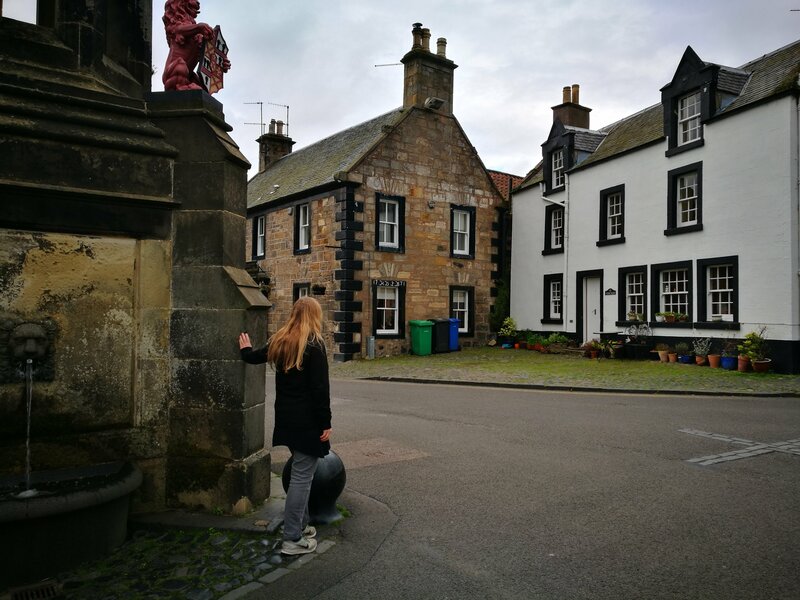 Great photos - It's such a quaint little town Falkland, perfect for a historical drama like Outlander. 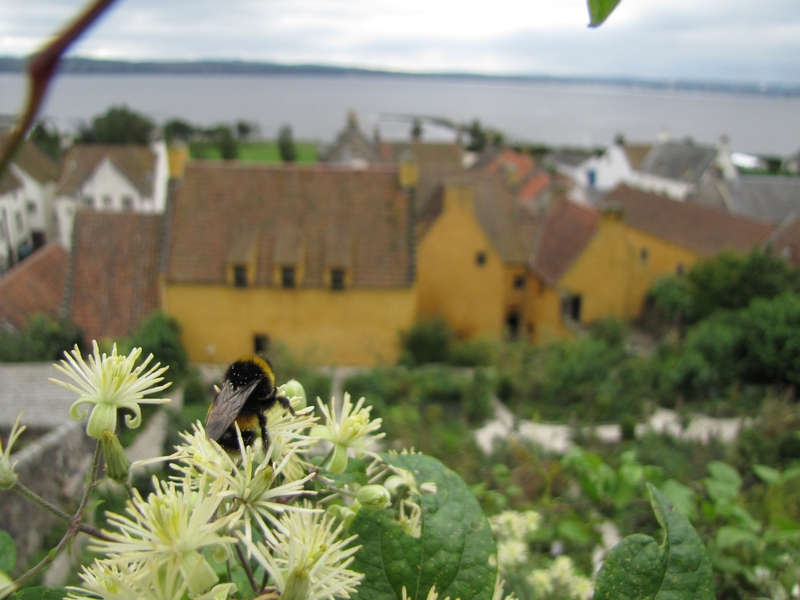 I love Culross too. It's the one place in Scotland were I actually feel like I've really stepped back in time. The Palace is gorgeous. 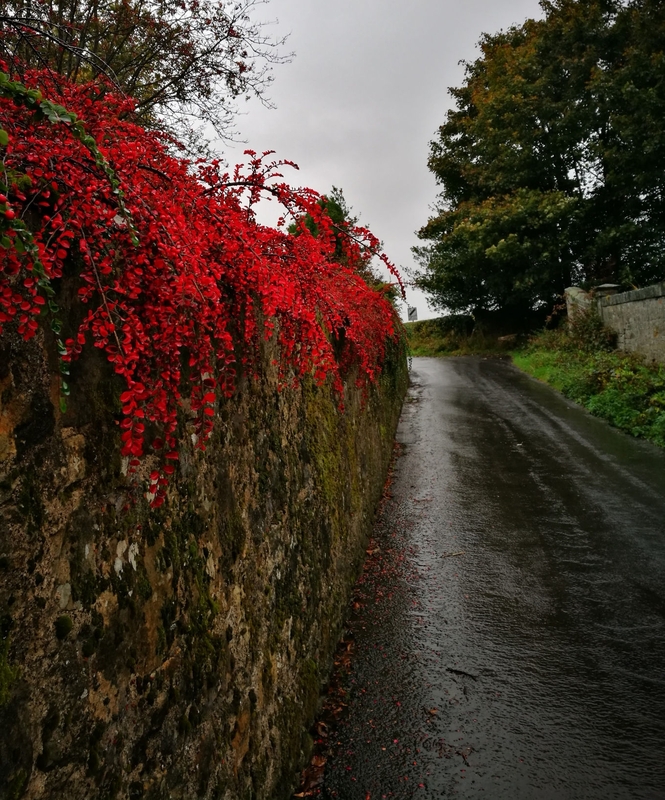 The colour always makes the place look so cheery. 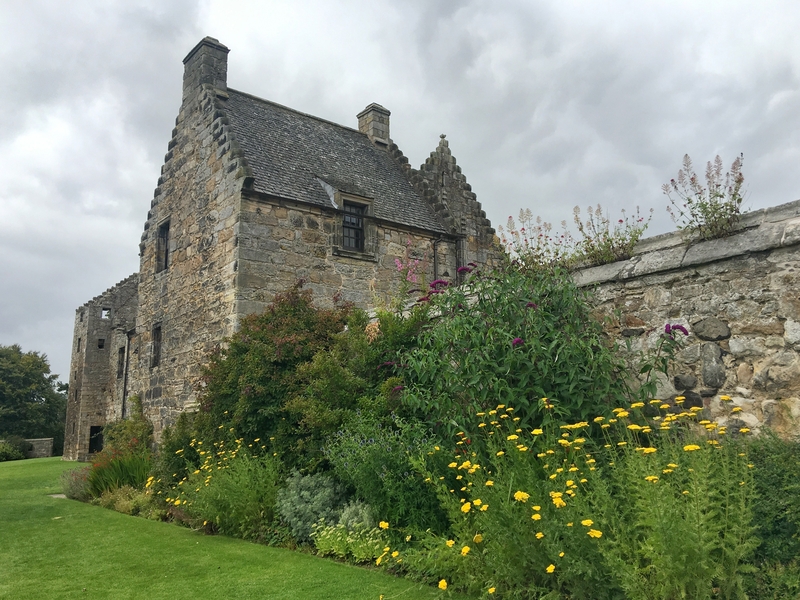 We usually stay for lunch and eat at the Culross Pottery & Gallery which has a great wee secluded garden that allows dogs. They do really good coffee and nice soup and sandwiches. 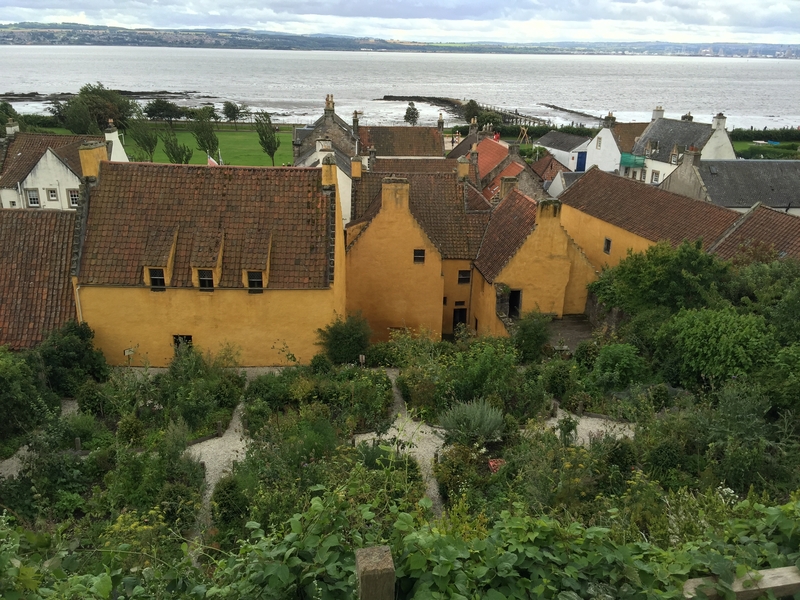 Culross has a nice walk too along the shore by the railway line. favourite with Outlander fans. It's a fascinating visit. My favourite part is where the huge chunks of masonry have fallen over, crashing to the ground. 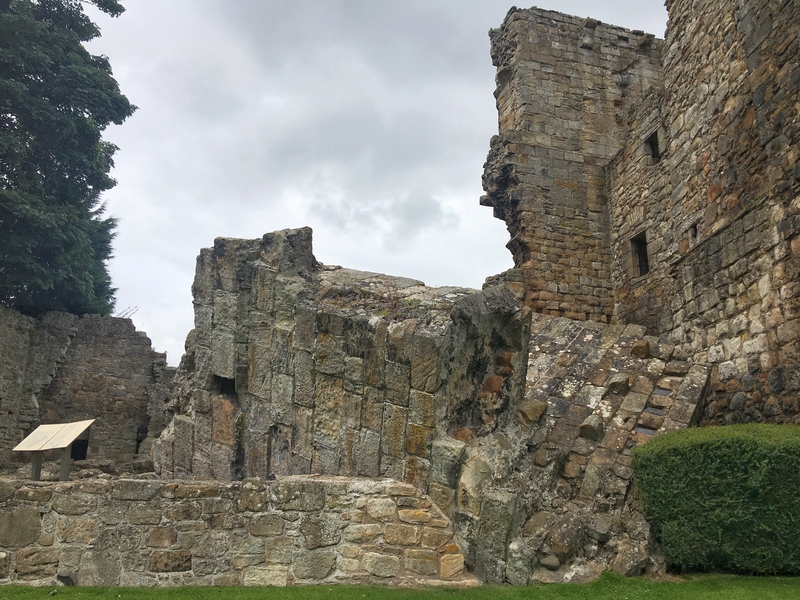 Aberdour is thought to be Scotland's oldest surviving stone castle with parts of it dating back to the 1100s. Fascinating to think of the history it's seen. I also love St Fillan's the little restored Norman church next door. 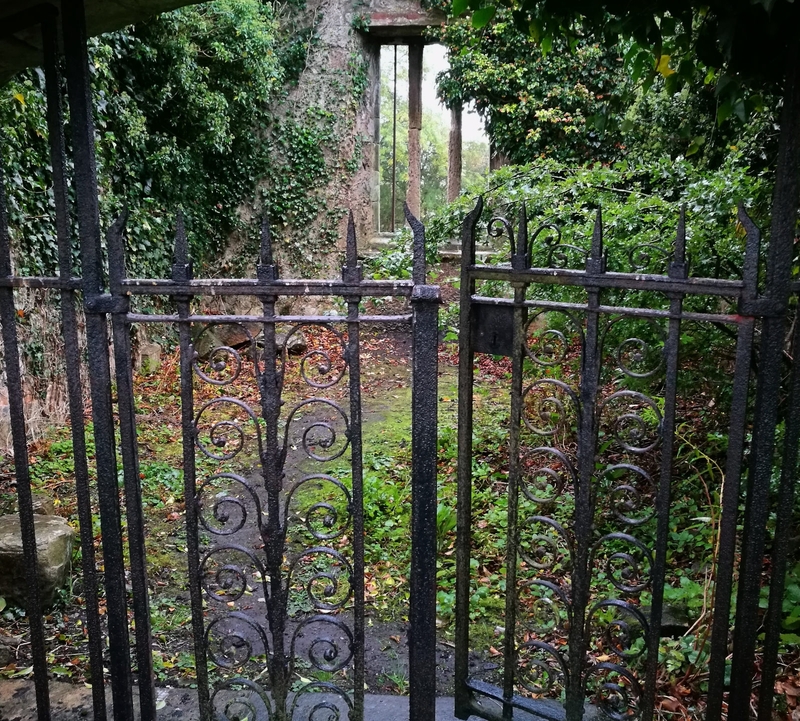 There are some wonderful historic gravestones, complete with skull and crossbones in the churchyard. 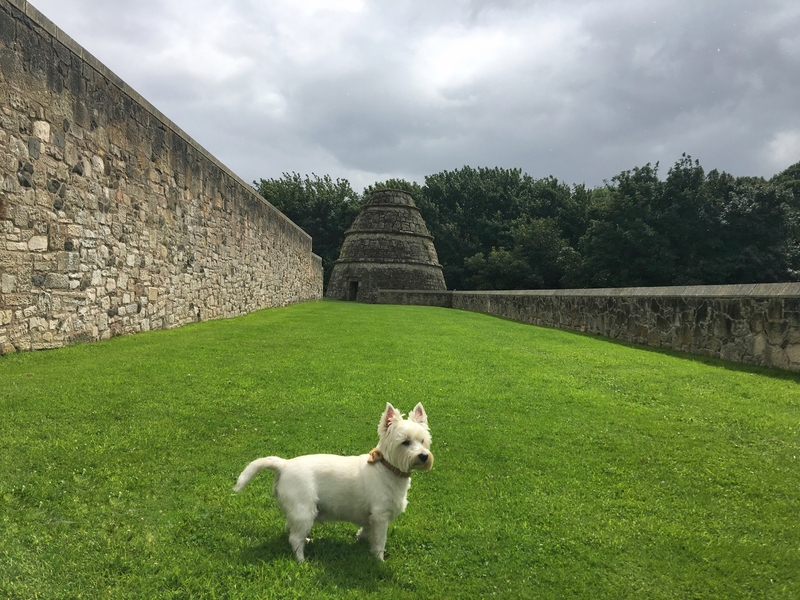 When we visited Aberdour last week we lunched at the Dog friendly Forester Arms and really enjoyed it. If history's not your thing then they have 2 great beaches to choose from instead - Silver Sands and Black Sands. 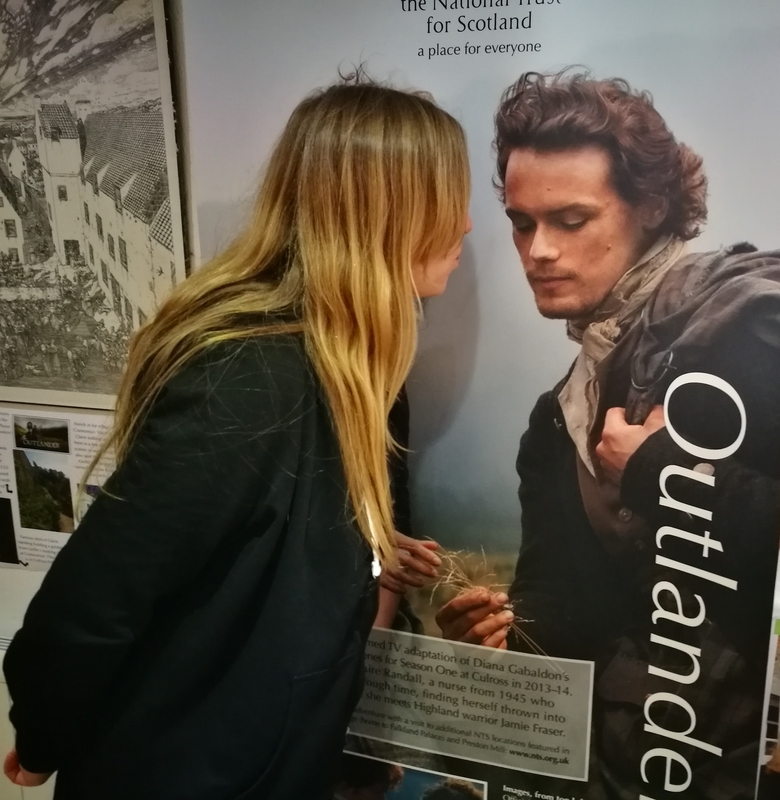 Thank you for the lovely pictures which have served to make us even more excited about our upcoming Scotish holiday in the company of our Outlander books! 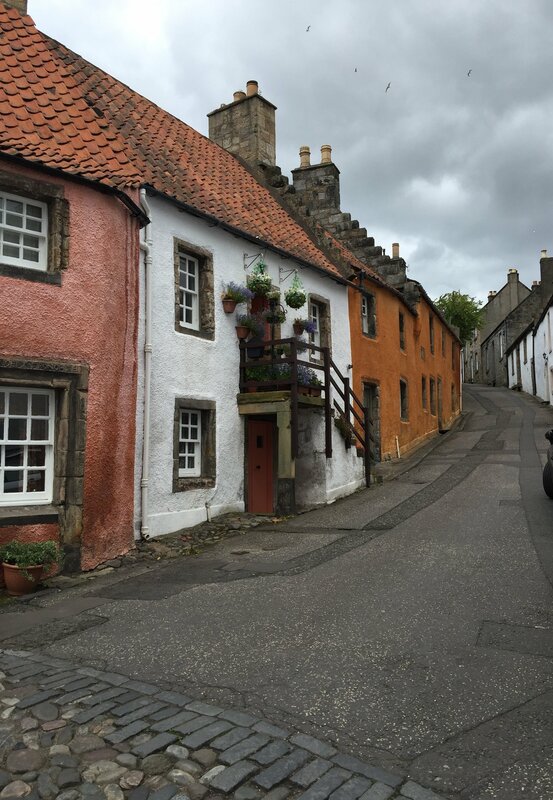 I saw the village of Culross (Cranesmuir) this summer. What an utterly charming village! I would so love to go to where they are filming sometime. 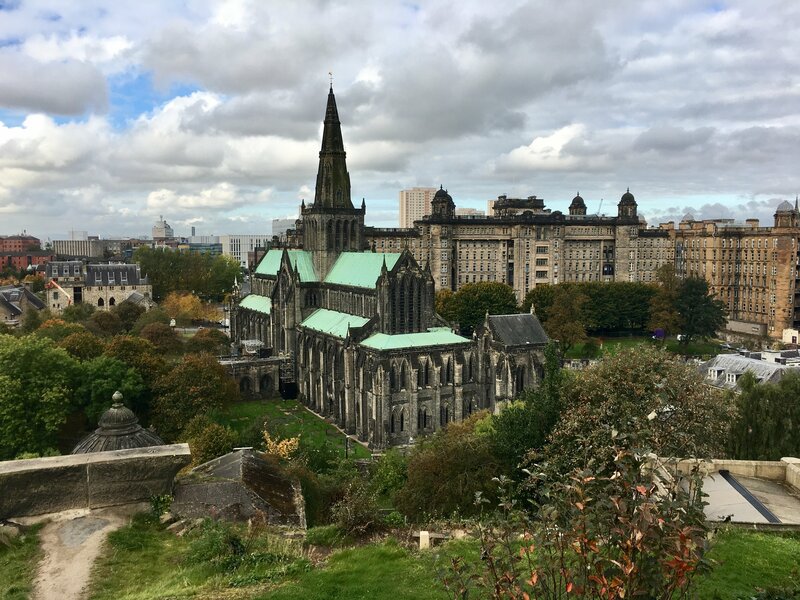 I learned too late that the hospital in France was actually Glasgow Cathedral! 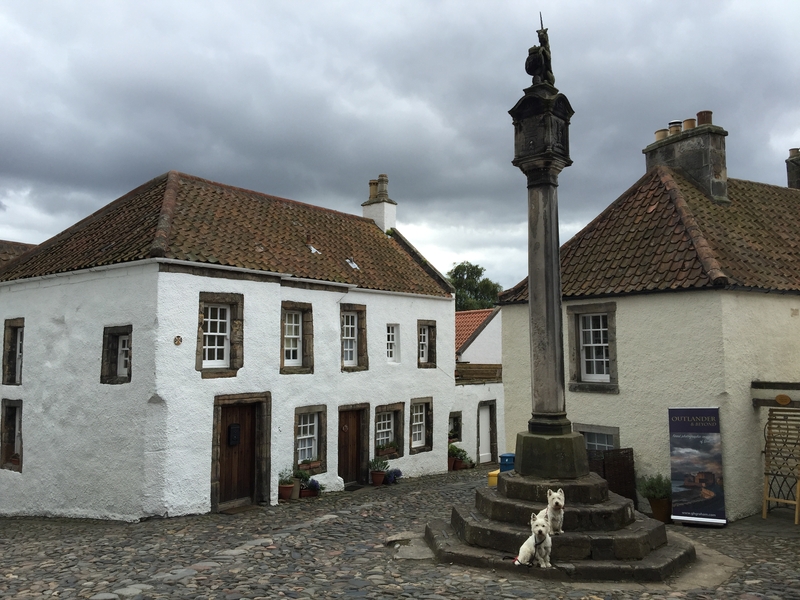 I finally got to visit Culross and Falkland! 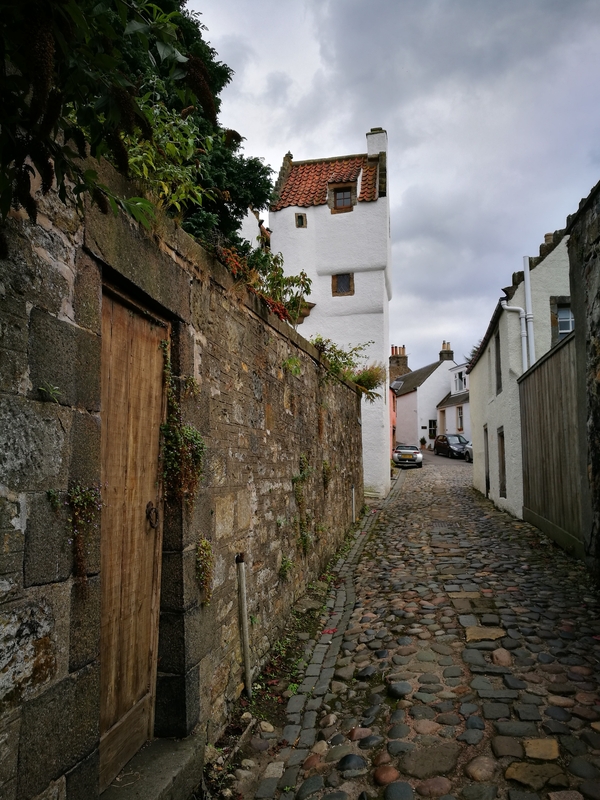 My fiance and I travelled yesterday for a day trip and spent most of the day in Culross exploring. 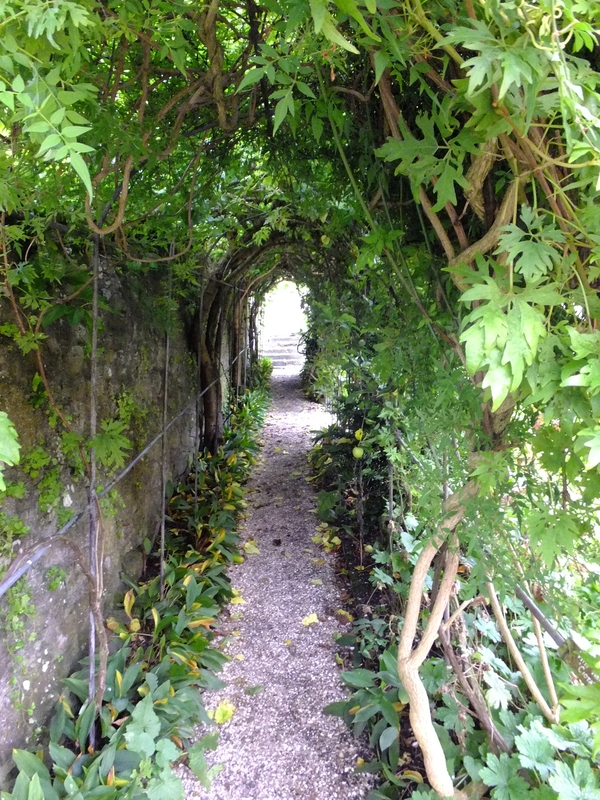 We visited the Pier, Abbey, Palace and herbal garden. What a beautiful Palace and bigger inside than I thought it would be. 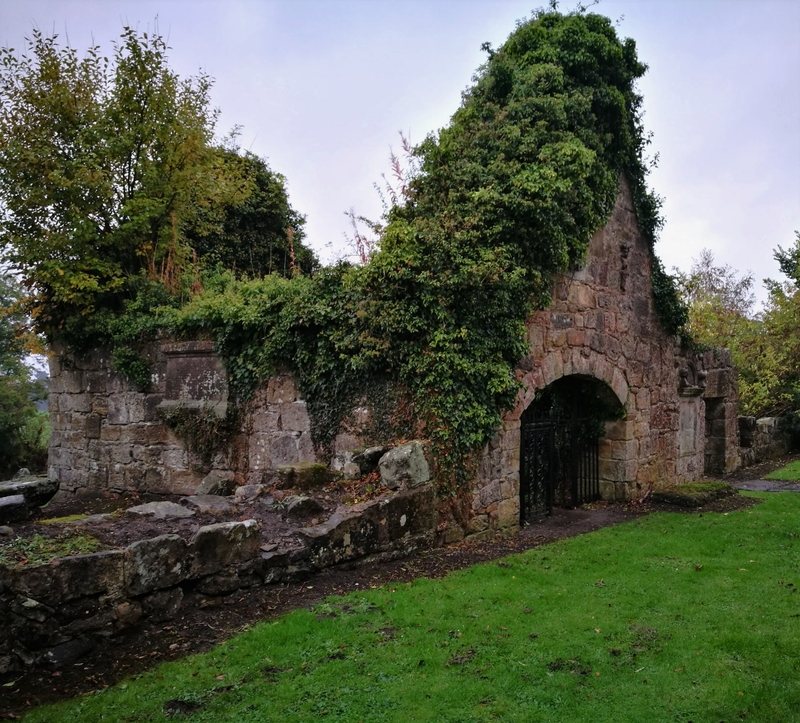 I'm so glad the National Trust for Scotland has saved this building and the many others in the village. Loved all the four poster beds! 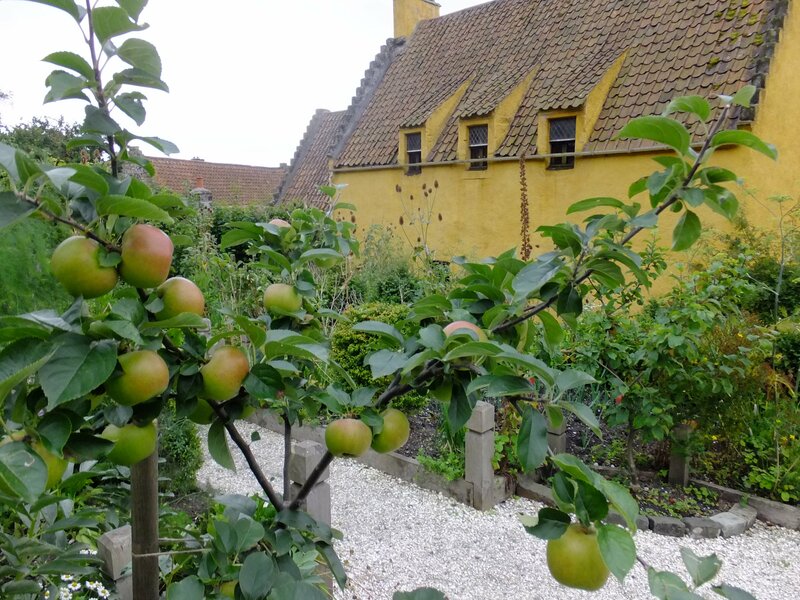 Culross Palace Garden - look at those apples! 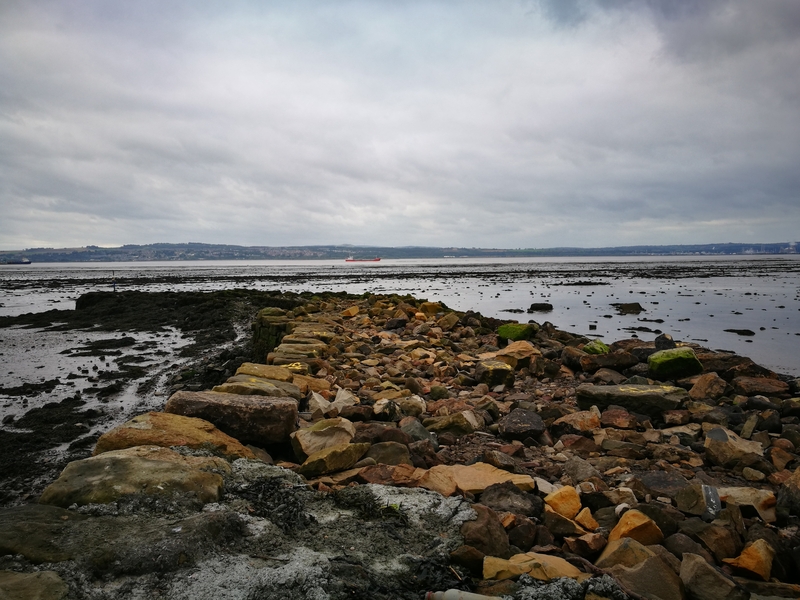 The Culross Pier - there was a sign saying "Help put stones on to the old pier. This will help us as we rebuild the pier." @DMWScotland So glad you managed to visit. 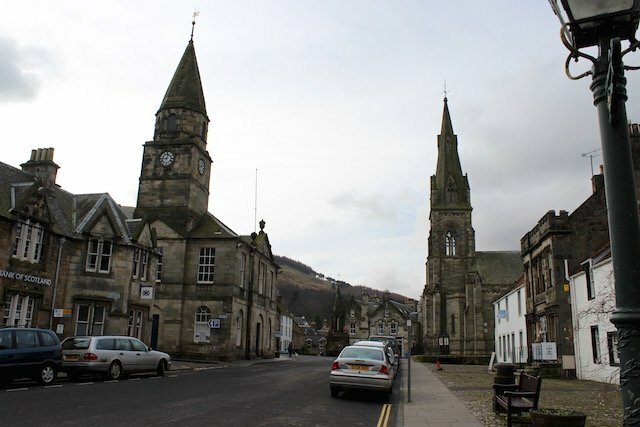 It's such a gorgeous wee town and steeped in history. One of my favourites. Love the photos. Fife does well on the Outlander front no doubt! 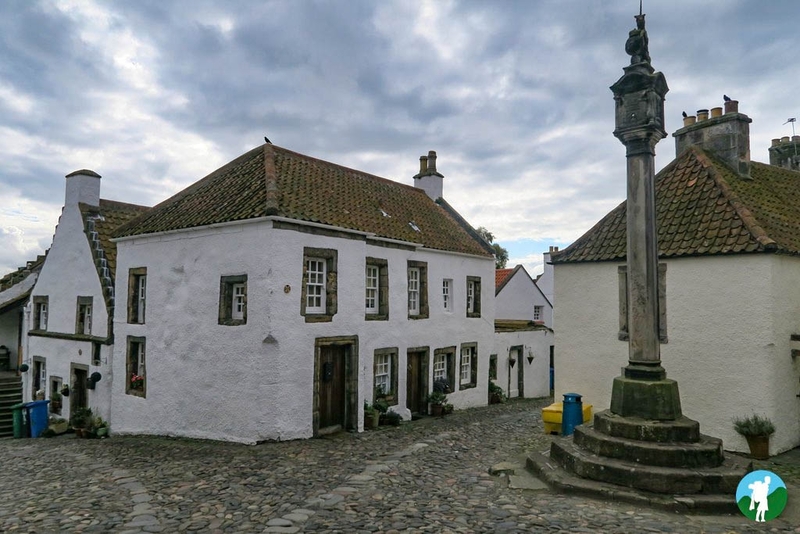 Culross is my favourite as it's just got to be the definition of quaint, but Falkland is right up there too. 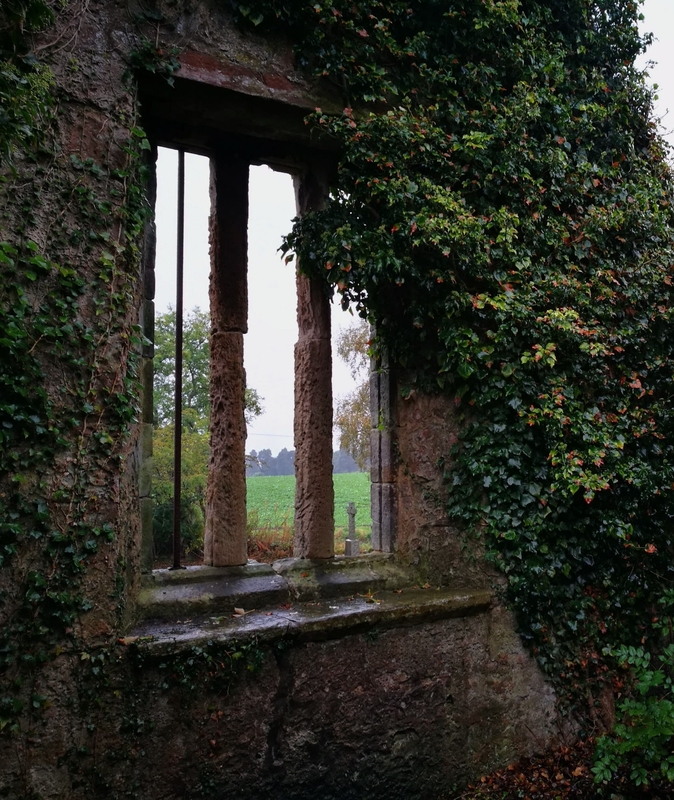 For those looking to go a little further afield, here's my top Outlander location pics so far. The two-masted sailing lugger that carries Claire and Jamie to France is also based in Fife! 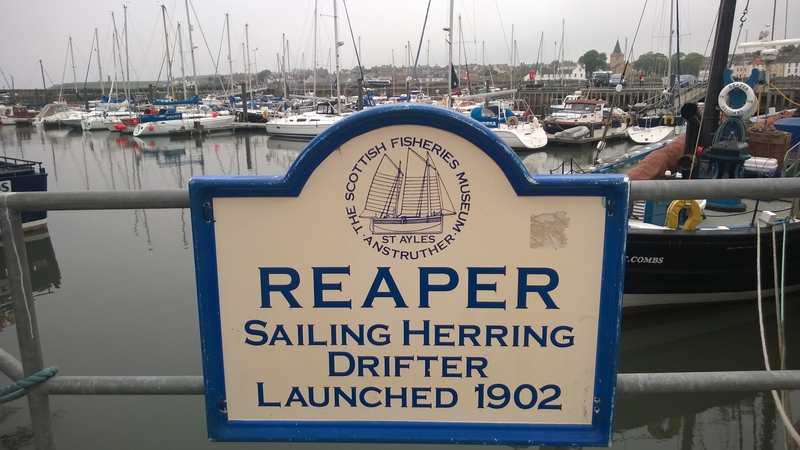 The ship is called The Reaper and she is berthed at the Scottish Fisheries Museum in Anstruther. The scene itself was shot at Dysart Harbour. It's possible to access the ship but this needs to be arranged in advanced. 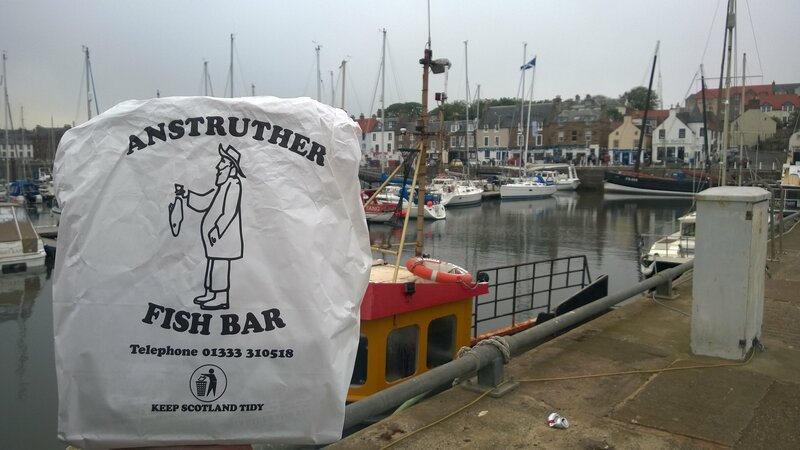 When you're in Anstruther, make sure you try the famous fish & chips from Anstruther Fish Bar - it's to die for! 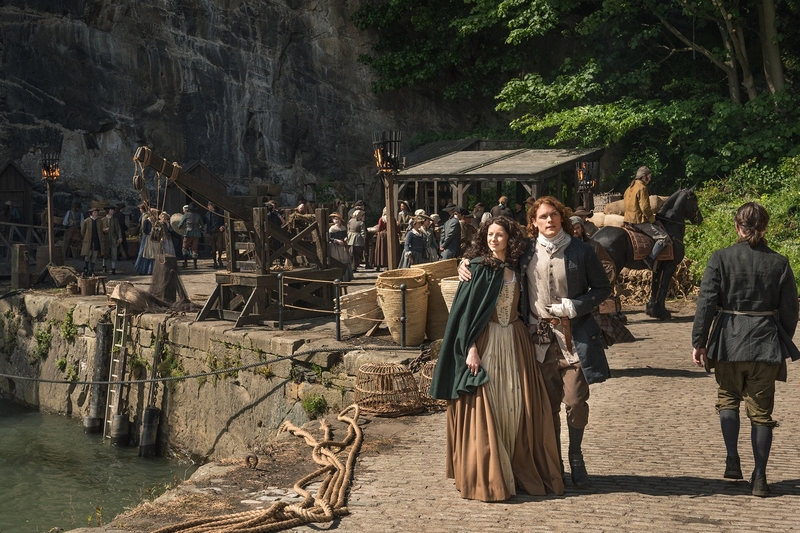 I forgot to add that Dysart Harbour stood in in the TV series for the French port of Le Havre in the 1740s where Jamie and Claire land when they escape to France. There are lots of motor boats and yachts all out and on the piers - it's quite a vibrant busy harbour, well worth a visit! 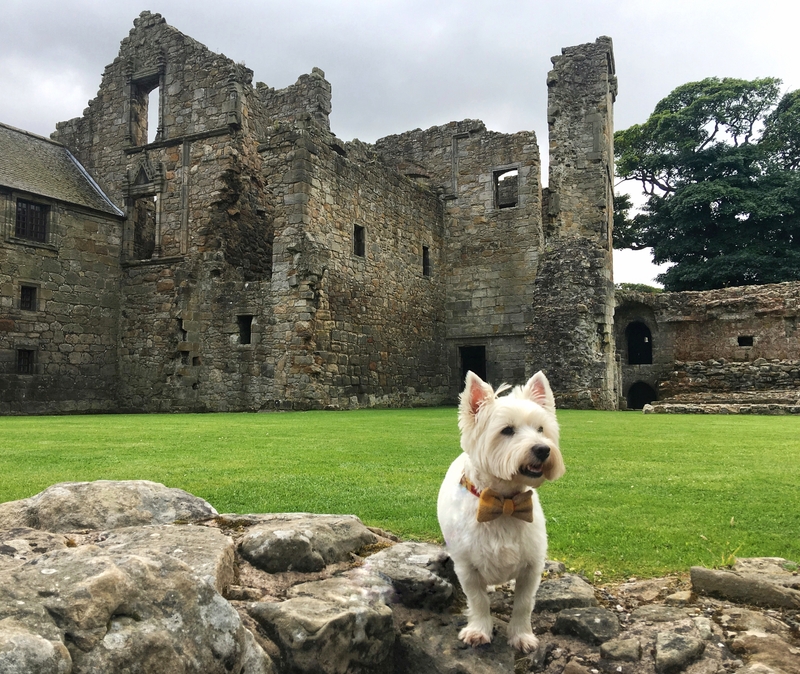 Thanks @VisitScotlandAldona! I might be heading up to Fife tomorrow, I'd love to see the Reaper! @DMWScotland The boat was blown over by high winds at a fishing festival in Aberdeenshire in August, but it's been repaired and re-floated recently. I've seen her once but not recently and have not been on board - I'm a bit a tall ship geek so hope to tour it one day! Enjoy your day out in Fife tomorrow! Thanks @VisitScotlandAldona. 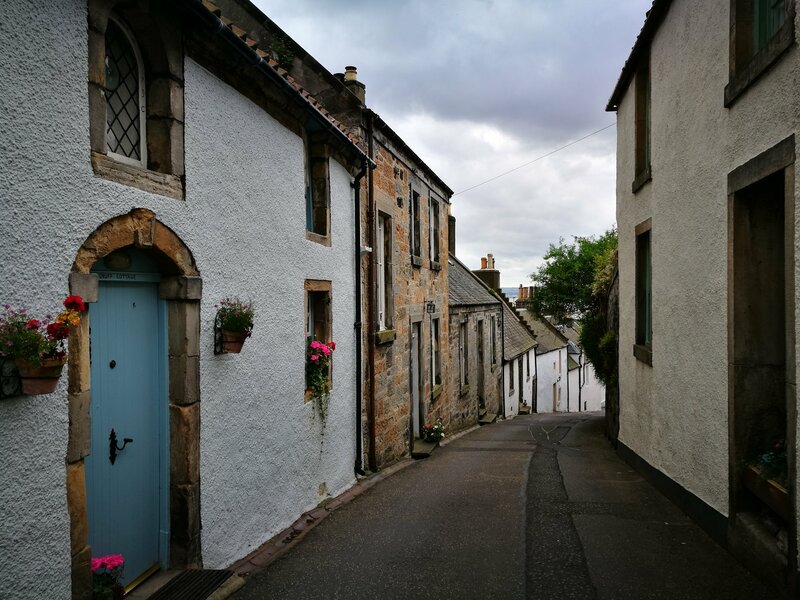 Going back to Culross to see the places I missed the last time! 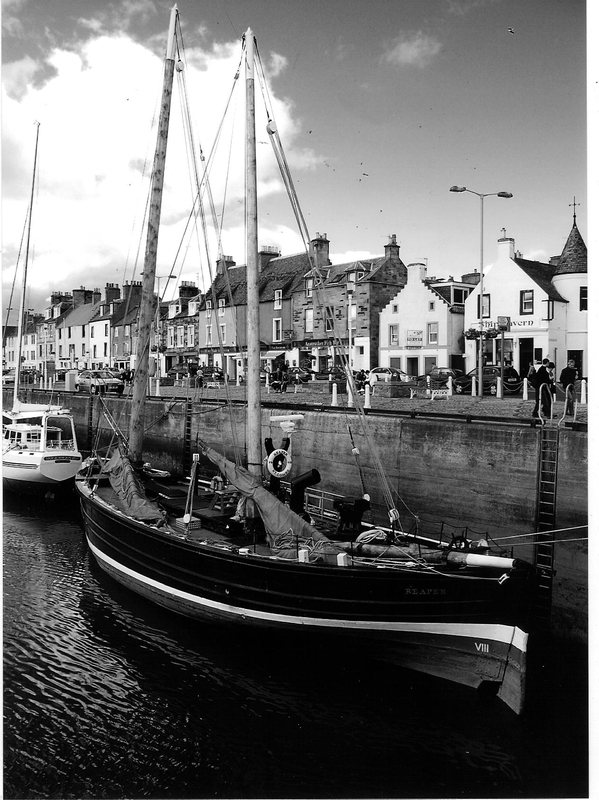 West Kirk (Black Kirk), then Dysart Harbour and hopefully Anstruther now too . Indeed forget Jamie and Outlander - nothing beats the chips in Anstruther. Plus I have my very own Highlander at home. @Samantha_Grant - completely agree! My favourite from them must be grilled smoked mackerel supper - the fish was simply melting in my mouth, outstanding! Oh, now this conversation made me crave fish & chips - think I've got tomorrow's lunch sorted! @Samantha_Grant @VisitScotlandAldona sorry to say I never got my fish and chips at Anstruthers . I was disappointed but we will go back again on a nicer day. 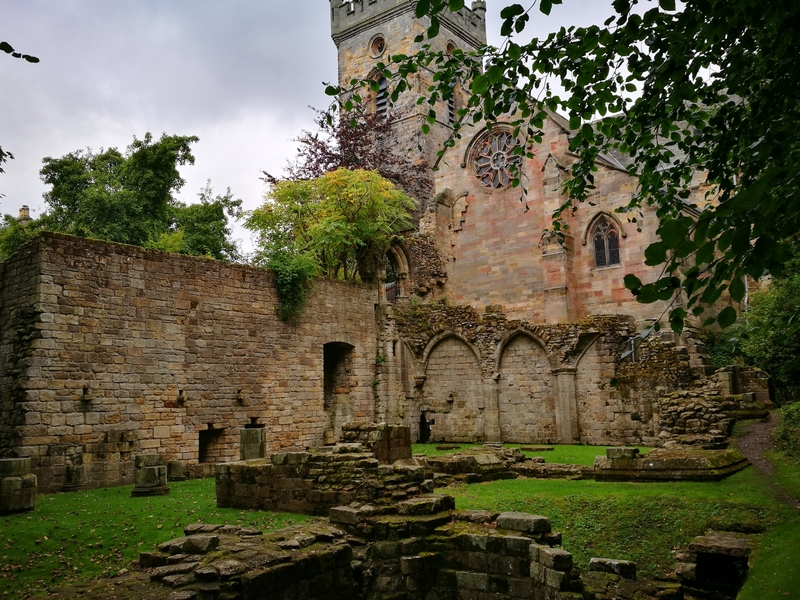 The weather was dreich but we did walk up to the ruins of the West Kirk in Culross (Outlander's Black Kirk). 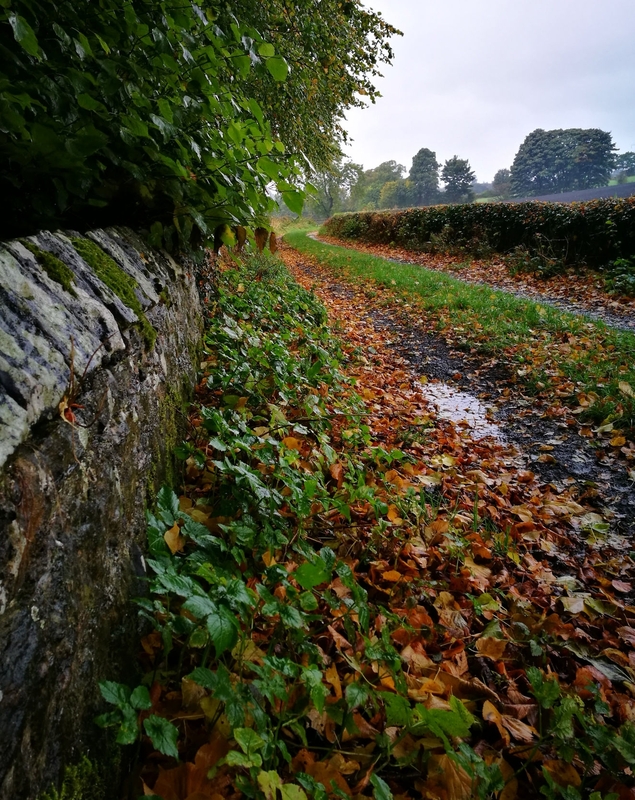 I loved the feel of the place, it felt so peaceful. You can see how nature really takes over.